The early years are vitally important in a child's development. Helping children grow into confident, independent adults with a strong sense of curiosity and interest in the world around them is a big part of the job of being a parent. Gone are the days of expecting children to pick up the knowledge and understanding they need just from watching what happens around them or being exposed to information. 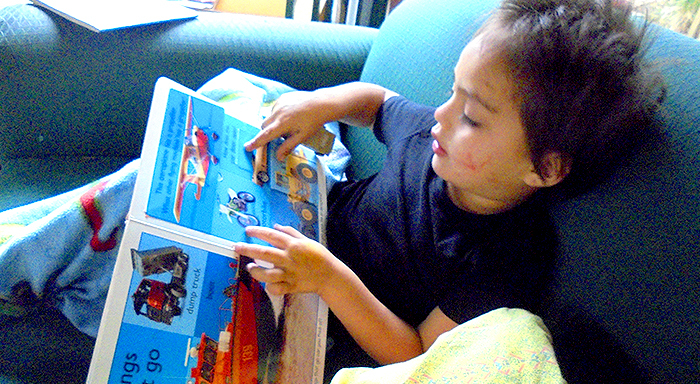 • The benefits of quality kindergarten experiences last for years to come. • Small class sizes and trained teachers are important. 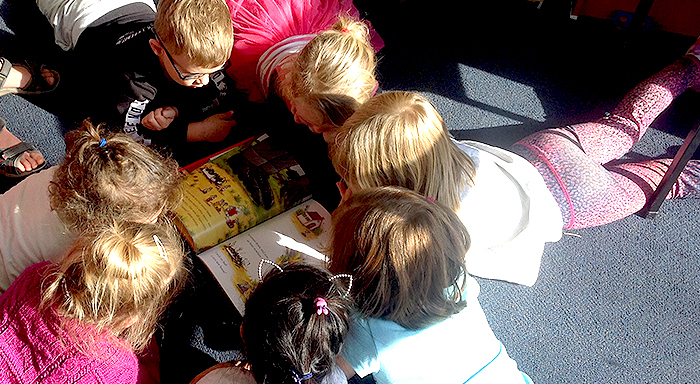 • Kindergarten's learning through play approach inspires tamariki. 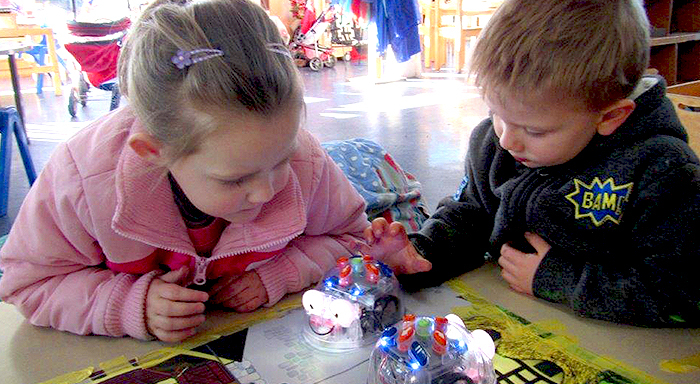 • Kindergarten offers individualised learning at a child's own pace, in line with their interests. Having direct experiences every day that build on a child’s ideas and theories, having encouragement from interested, attentive adults who foster a sense of excitement and wonderment - these things spark a love of learning in a child that can stay with them for a lifetime. 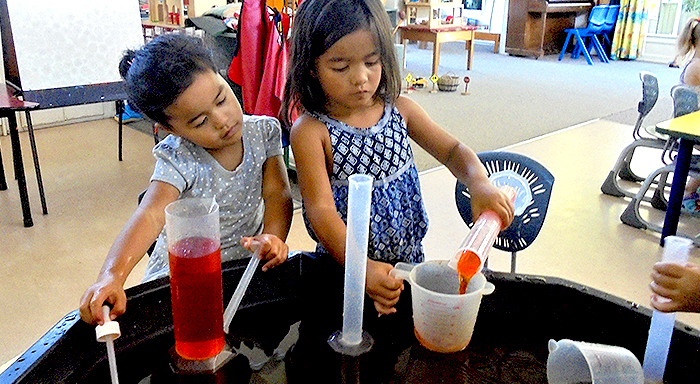 Researchers are now confirming what kindergarten has known for generations: children learn best when they are following their own interests, at their own pace, and having fun in the process. 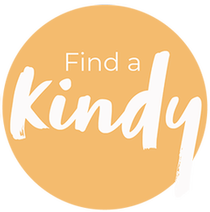 At Kidsfirst, we believe in the value of play, supporting children to be present and aware in their moment of play. Children build relationships with other children and adults, practice sharing and co-operation with others, problem-solve, persist and learn not to give up. 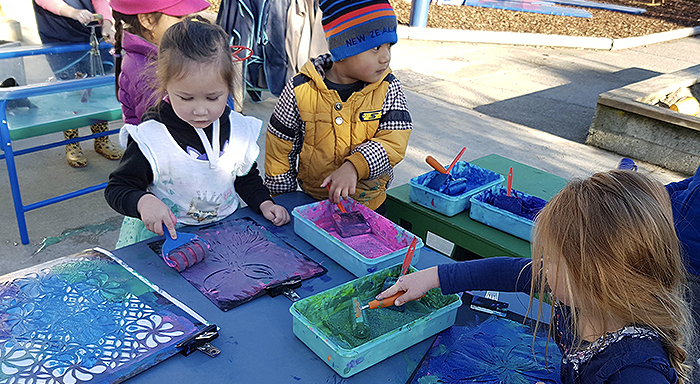 Children at Kidsfirst become independent (but not afraid to ask for help), develop language, literacy and numeracy skills, learn about promoting sustainability, and become culturally aware and confident – all through the magic of play. 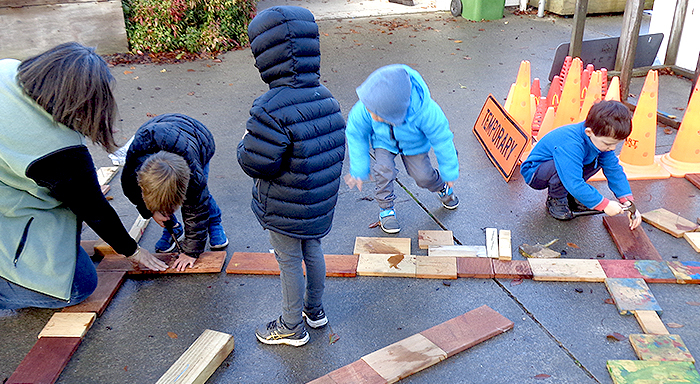 Children here know their thinking is valued, and they belong to a place where play is valued as “real work”. 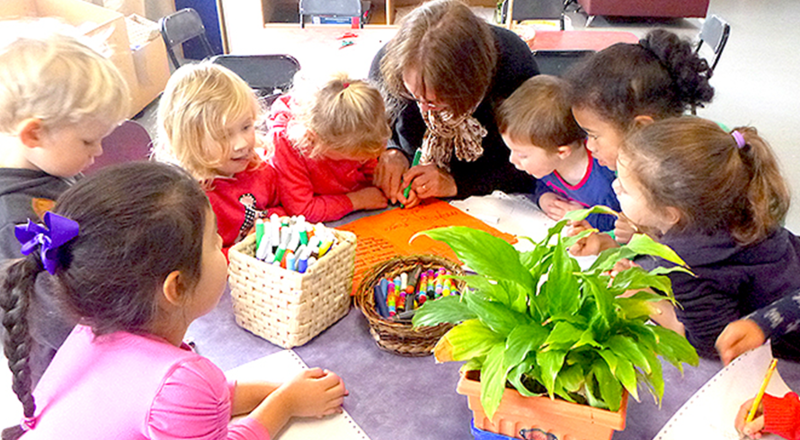 Kidsfirst integrates Te Whāriki - New Zealand’s national early childhood education curriculum - into engaging learning every day. 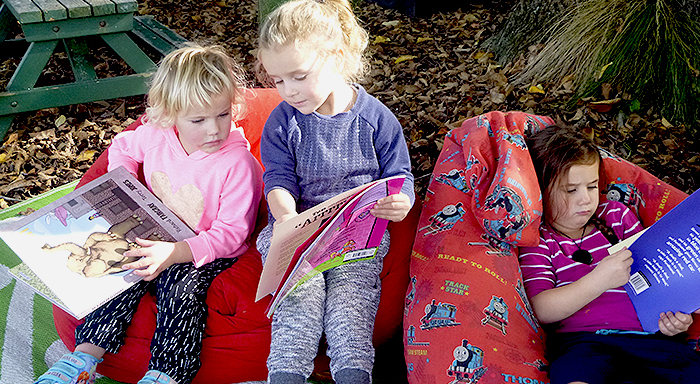 Tailored to each child and their whānau, it’s learning that weaves together education and fun - children at work alongside each other, making choices for play that engage them with the people, the places and the things of our environment and community. 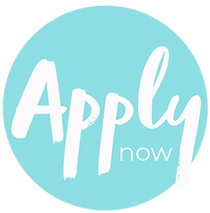 Where in the past, teaching and learning was focused on children acquiring pieces of knowledge or specific skills, today, at Kidsfirst the priority is on helping them build the foundations that give learning its own momentum, regardless of the subject matter or setting. 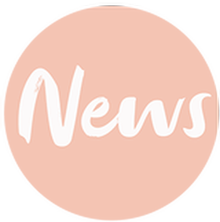 Information including that about fees, services and promotional activities were correct at the date of publication of news stories but may since have changed. Please check with us to ensure information is current.